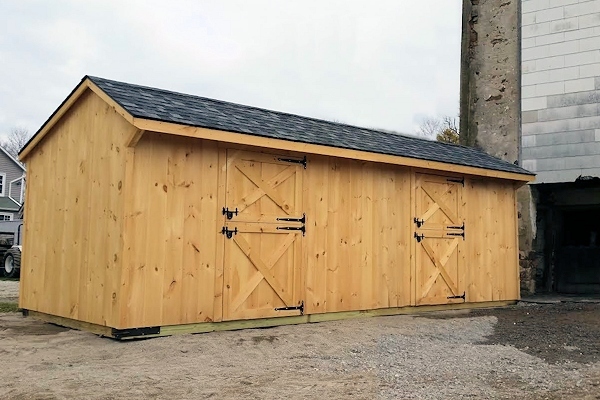 In addition to our Special Pricing that you can find on our Run In Sheds and Shedrow Barns, right now, we have two horse shed sizes on SALE - 10'x24' Run In Shed and 10'x24' Horse Barn. 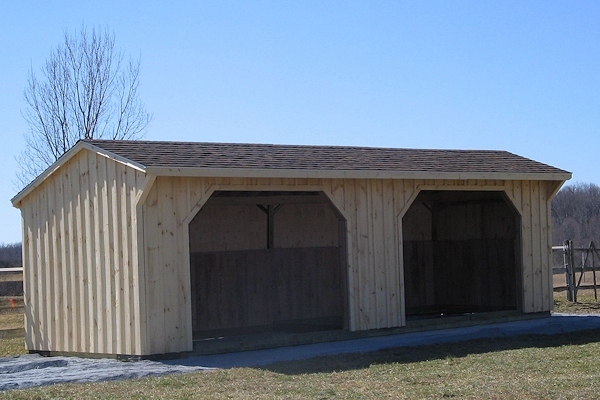 NOTE: These sheds are not built. Lead time is around 4-5 weeks. You are welcome to choose different color of shingles or to add any options needed. NOTE: *Prices given exclude shipping, PA sales tax, painting and/or any options. May not be combined with any other coupons or discounts. NOTE: Prices exclude delivery and PA sales tax. Only checks or E-checks are accepted for In-Stock Buildings. 50% deposit is required. Allow 2-3 weeks for delivery.